The Epley maneuver is a treatment for a form of vertigo caused by a disorder called BPPV (Benign Paroxysmal Positional Vertigo). BPPV is thought to be caused by calcium deposits within the inner ear, known medically as otoconia. Otoconia typically reside in two parts of the ear — the utricle and the saccule — but when they abnormally make their way into the portion of the inner ear called the semicircular canals they can cause vertigo. BPPV usually occurs in one ear at a time and not bilaterally. The Epley maneuver is an exercise intended to reposition the otoconia in the inner ear and get them into a different part of the ear where they will be less likely to cause symptoms. The procedure is also referred to as particle repositioning, canalith repositioning procedure or the modified liberatory maneuver. The exercise consists of four different head positions that are held for approximately 30 seconds each. This maneuver must be performed in a doctor's office by a certified, experienced physician. It takes about 15 minutes to complete. stop eating 4 hours before the appointment. take any prescribed medication that prevents nausea or vertigo symptoms, such as promethazine or meclizine before the appointment. Of course, since everyone's experience will be different you can never really know exactly what to expect. However, a basic understanding of the procedure will help put your mind at ease. While you are seated the doctor will move your head approximately 45 degrees in the direction of the affected ear. You will be tilted backward so you are maintaining the 45-degree position and leaning back horizontally. The doctor will continue to hold your head. A bout of vertigo usually occurs in this position, so you may want to hold on to your doctor's arms for support. The doctor will keep you in this position until the vertigo stops. 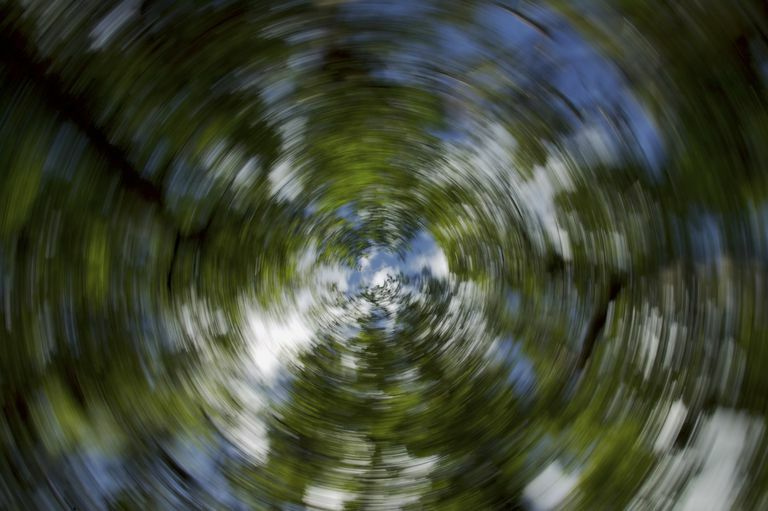 After the vertigo stops, your doctor will turn your head approximately 90 degrees in the direction of the unaffected ear and then roll you onto that side. You will now be looking at the floor. You may experience more vertigo at this point and will remain in this position until it stops. Then the doctor will help you back into a seated position and tilt your head down 30 degrees. wait at least 10 minutes before leaving the doctor's office. have someone else drive you home. sleep propped up at a 45-degree angle for the next two nights. avoid any kind of exercise that involves head movement. sleep propped up on two pillows and avoid sleeping on the affected ear or side for one week. stay as upright as possible for one week. The Epley maneuver has about a 65 to 95 percent chance of improving symptoms of BPPV and is superior to placebo maneuvers. However, some patients may have to undergo the procedure multiple times before finding relief or explore other treatment options.